Hello, Welcome to Zhongshan Thai-ming Co., Ltd website! Zhongshan City, Tai Ming Hardware Co., Ltd. 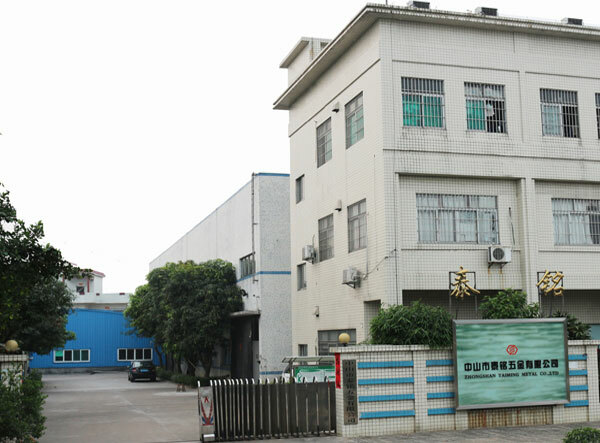 Located in the beautiful great man hometown - Zhongshan, is a focus on producing high-quality combination of screw fastener production-oriented enterprises, the company since its establishment, serving in the United States, TCL, Gree, TTI, and other famous enterprises more than 30, for the electronic electrical industry, switch industry, garden machinery industries to provide supporting services. Main Products: pan head combination screws, four pad combination screw, flower tooth combination of screws, plastic pad combination of screws, cup head combination screws, according to GB (GB), German standard (DIN), American Standard (ANSI), Japan standard (JIS) production, can also provide customized services.